Project CIP is a Logan, Utah intellectual property law firm directed by patent and trademark attorney Preston P. Frischknecht. Specializing in patents, trademarks, and intellectual property strategies for individuals, startups, and established businesses. simple ip solutions for complex business environments. you put your heart and soul into your products. so, it makes sense to take steps to protect them. a patent attorney can help you obtain the exclusive rights to your products and innovation through due diligence, patent application, and patent registration. properly executed patent strategies not only deter your competitors, but also strengthen your position with investors, partners, and prospective buyers. project cip uses registered patent attorneys to help you determine whether and how your business would benefit from the most cost-effective and up-to-date patent strategies. it drafts and files provisional, non-provisional, and design patent applications that become perfected and enforceable patent rights. your brand conveys your identity and reputation to your market. it can be key to the success of your business. 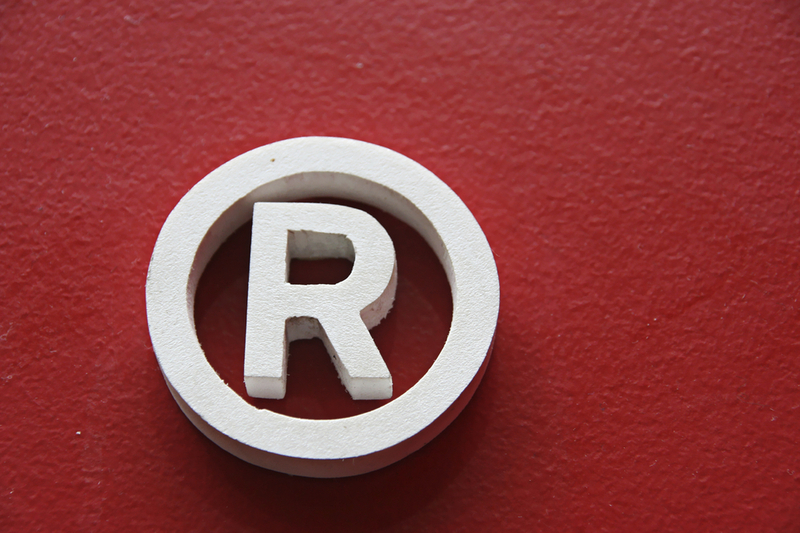 a good trademark lawyer can help you strengthen your brands by strategically perfecting trademark rights and then providing legal advice on how to best maintain and use those trademark rights. project cip uses trademark attorneys to help you protect your valuable brands and goodwill. it accomplishes this through pre-trademark application legal counseling, effective and low-cost trademark application, trademark registration, and practical, post-trademark registration guidance. project cip also helps you perform the legal due diligence necessary to avoid risks that may come from others' assertion of their trademark rights against you. 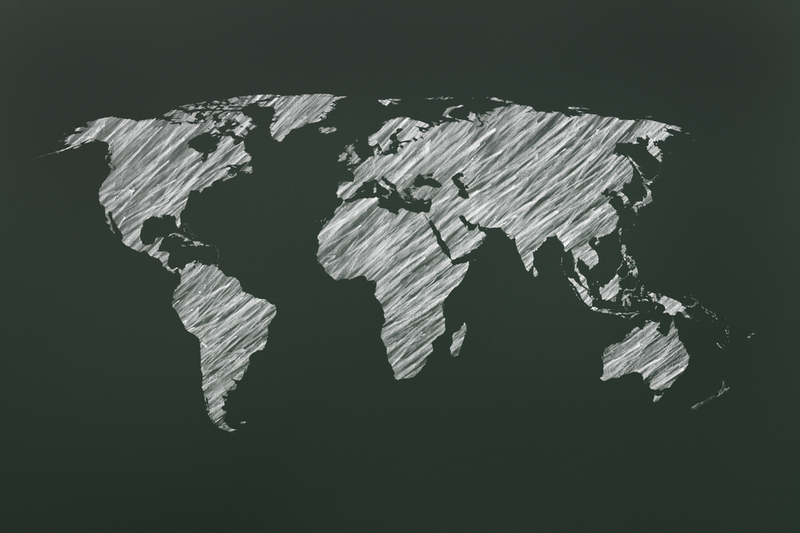 whether you do business in the united states or abroad, project cip provides legal guidance that is specific and tailored to the geographic reach and trajectory of your operations. project cip helps you consider and execute legal strategies to successfully enter markets, establish position, and then use intellectual property tools to manage competition wherever your business may take you. project cip gives your business access to a network of top patent and trademark attorneys in countries all over the world. project cip is an intellectual property law office directed by logan, utah patent and trademark attorney preston paul frischknecht. project cip provides intellectual property legal support---primarily through intellectual property tools like patents and trademarks---to individuals, startups, and established businesses in the logan, utah and cache valley, utah areas as well as throughout utah, idaho, and wyoming. by operating a specialty intellectual property practice before the united states patent and trademark office, project cip is also able to support clients located throughout the united states. law office of logan, utah patent & trademark attorney preston paul frischknecht. 408 sheridan ridge lane, logan, ut 84321. (435) 512-4893. copyright 2013 - 2019.